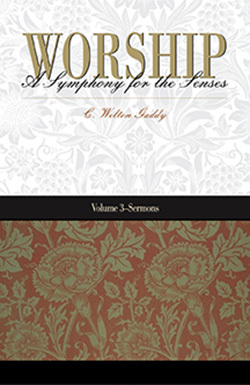 Worship: A Symphony for the Senses is a three-volume series that presents Christian worship as an encounter to be experienced by the entire person — heart, mind, and all the senses. Few resources for worship bring together all these dimensions of a corporate service — a quality that makes this series invaluable for anyone involved in worship planning or in the study of the theology and philosophy of worship. 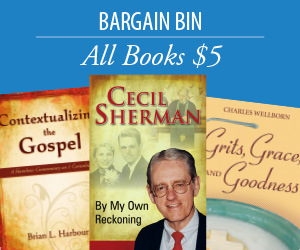 Gaddy presents a book of sermon materials that compliments precisely the book of orders of worship that is introduced in volume 2. This book begins with a brief statement on the relationship between preaching and worship — an essay that could have great importance in its own right. In conclusion, a sermon is provided for every service that is offered in Volume 2.